Mobile Operator Telecel Zimbabwe gave away over $30 000 worth of cash prizes for the ongoing Cash Galore promotion, Check and Win promotion as well as the just ended Footie Trivia challenge. The recently held prize giving is the second for the year 2018 bringing the total amount of cash prizes given away in 2018 to over $100 000. The ongoing Cash galore promotion has a grand prize of $10 000 which was won by Mr Deggeden Dewah of Kuwadzana in Harare. Other main prize winners included Ms Millicent Ndengo and an ecstatic Exchiford Chigwanazah who broke out in song and dance upon being announced as a $5 000 cash prize winner. Mr Chigwanazah who hails from Harare and was accompanied by his wife intimated how winning the $5 000 was a life changing event that they would cherish for a long time to come. 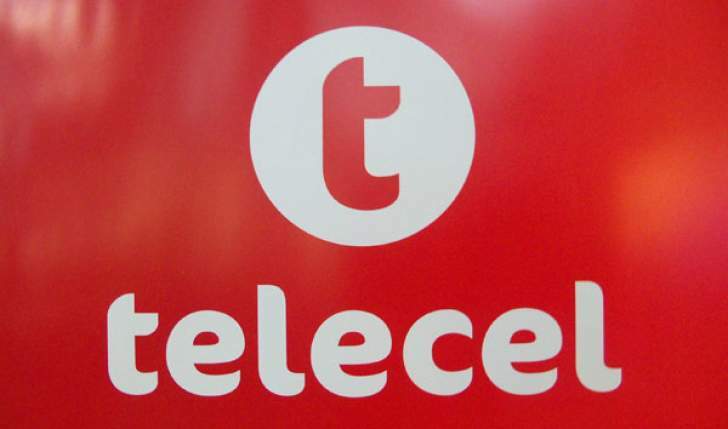 "Words cannot express how I am feeling today and how much telecel has changed my life. I am never going to use any other network except telecel and I am going to continue to play the Cash Galore promotion." said Mr Chigwanazah in his acceptance speech. Over 30 other subscribers also walked away with cash prizes of either $20, $250 or $1 000. Acting Communications & Branding Manager, Farai Katiza thanked the winners for their unwavering support and encouraged them to keep participating in the Cash Galore promotion and the Check and win promotion. "True to our promise earlier this year we have continued to put smiles on our subscribers’ faces through our innovative, affordable range of services as well as promotions like the Cash Galore, Free Instagram and Check and Win promotion," she said. Mrs Katiza also took the opportunity to encourage telecel subscribers to continue subscribing to the recently launched range of bundled data offers which include the Instagram bundles, Weekly and Monthly data bundles. "We are urging all telecel subscribers to start enjoying more value for their money by subscribing to the recently launched Instagram, Weekly and Monthly data bundles. We have also thrown in Free Instagram data to all newly registered Instagram users," she added.